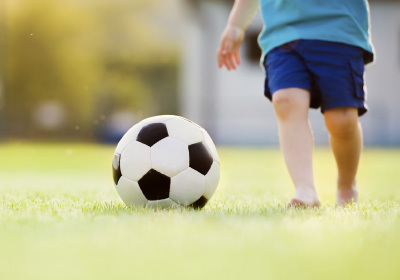 Can you spot the signs of on-track development in your child? Clues like smiling, waving, listening, and talking at certain ages are what you need to look for. Tell your child’s doctor or nurse if you notice any of these signs of possible developmental delay for this age, and talk with someone in your community who is familiar with services for young children in your area, such as your state’s public early intervention program. For more information, go to www.cdc.gov/concerned or call 1-800-CDC-INFO. 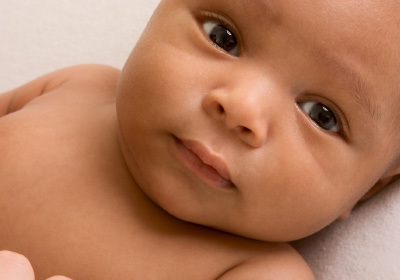 The American Academy of Pediatrics recommends that children be screened for general development at the 9-month visit. 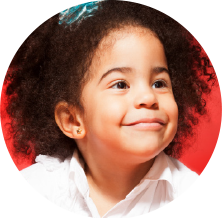 Ask your child’s doctor about your child’s developmental screening. The American Academy of Pediatrics recommends that children be screened for general development and autism at the 18-month visit. Ask your child’s doctor about your child’s developmental screening. The American Academy of Pediatrics recommends that children be screened for general development and autism at the 24-month visit. 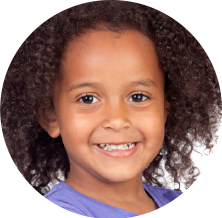 Ask your child’s doctor about your child’s developmental screening. Tell your child’s doctor or nurse if you notice any of these signs of possible developmental delay for this age, and talk with someone in your community who is familiar with services for young children in your area, such as your local public school. For more information, go to www.cdc.gov/concerned or call 1-800-CDC-INFO. Tell your child’s doctor or nurse if you notice any of these signs of possible developmental delay for this age, and talk with someone in your community who is familiar with services for young children in your area, such as your local public school. For more information, go to brightfutures.aap.org or call 847-434-4000. 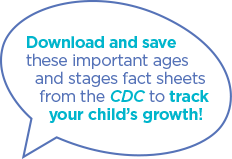 Here’s a checklist you can use to track your child’s development. Print it out and bring it with you to their next doctor’s visit or teacher’s conference. 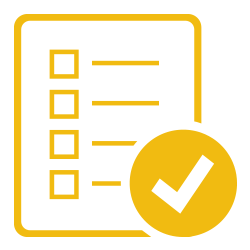 Please note that these checklists are not a substitute for standardized, validated developmental screening tools. Is learning to do things for himself/herself? Is learning preschool or school skills? 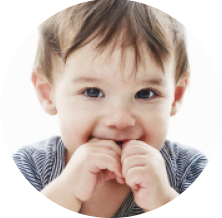 Your child’s pediatrician or family practitioner must be signed up for PEDS in order for your child to be screened. 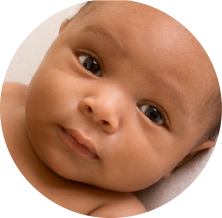 There are validated instruments for developmental screening, such as PEDS, and other non-validated instruments. It is important that you ask your child’s pediatrician what type, if any, tool they are using to screen your child. Act early. It makes a difference! 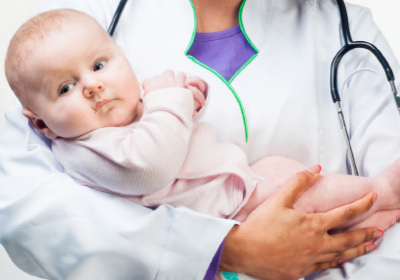 If your doctor is concerned about your child’s growth track, they can refer you to several programs or services, including Child Development Watch and Child Find. 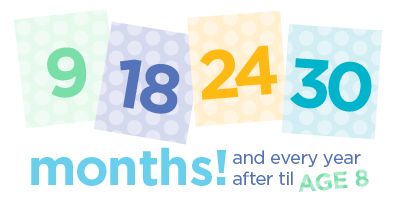 The American Academy of Pediatrics recommends that children get screened at 9, 18, 24, 30 months and every year thereafter. And remember, ACT EARLY any time you have concerns. Don’t wait. You know your child best. Developmental screening brings peace of mind. Even if something is wrong, the earlier you know, the sooner you can get help. Dial 2-1-1 for Help Me Grow to locate screening services.